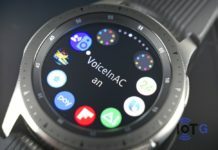 The LTE-enabled Samsung Galaxy Watch has finally debuted on Verizon in the US. The watch has been available on T-Mobile for over a month now, leaving Verizon customers frustrated. 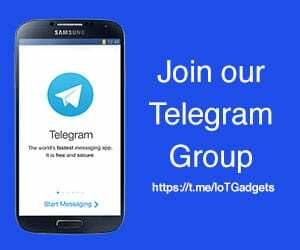 A number of potential customers were seen taking the company’s official forums to voice their displeasure. To their joy, Verizon has now started selling the Galaxy Watch LTE. The Verizon LTE-enabled Galaxy Watch is available in all the three colour options with a starting price of $379.99. 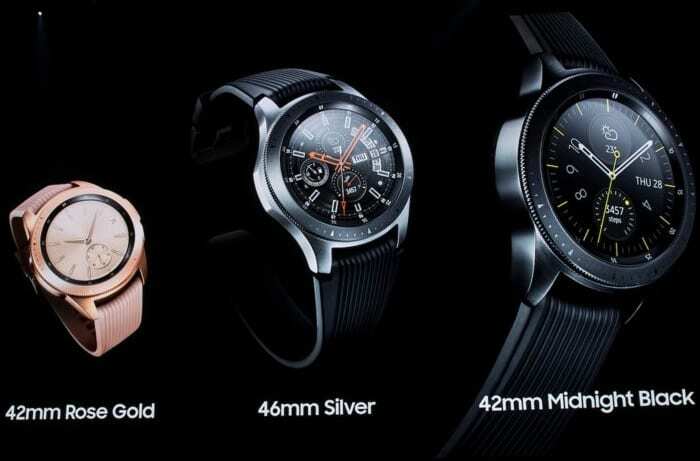 The 42mm watch is priced at $379.99, but will cost you only $329.99 if you sign a two year contract with Verizon. You can also choose to spread the payment over 24 months, paying $15.83 a month. It’s available in Black and Rose Gold colour options. If you want the 46mm model, you’ll need to pay $399.99 outright. You can, however, buy it for just $349.99 with a two year contract. If you’re not willing to pay the full amount up front, you can also choose to pay $16.66 a month for 24 months. The watch is available only in Silver. 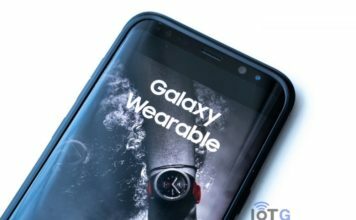 For a recap, Samsung Galaxy Watch sports a 360p circular Super AMOLED Display, and is powered by a dual-core Exynos 9110 processor. 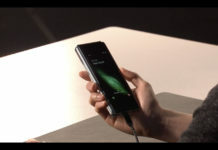 It features 1.5GB RAM and 4GB of internal storage space. The watch packs a 472mAh of battery (270mAh in 42mm model) capable of running the watch for multiple days on a single charge. 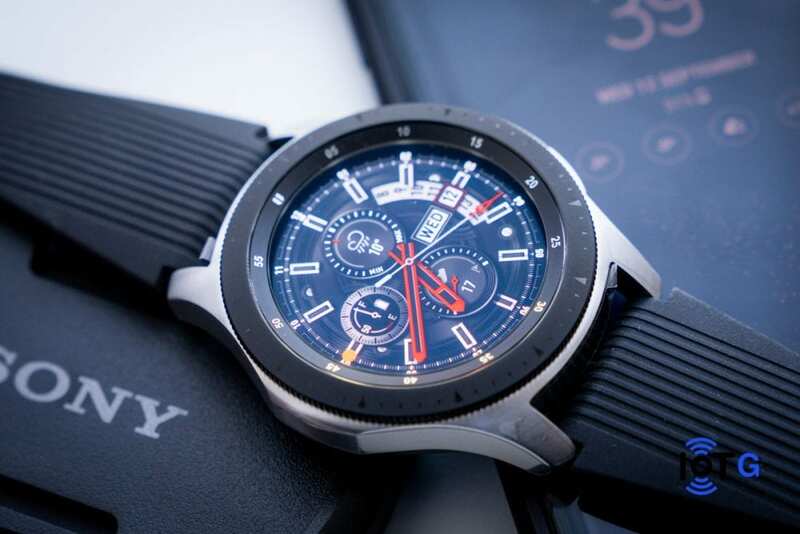 The Samsung Galaxy Watch runs on Tizen OS, and features Samsung’s signature rotating bezel for navigation. 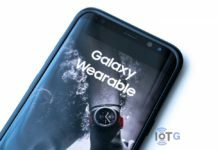 You can read more about the Galaxy Watch here. Verizon, meanwhile, is also offering a $50 discount on a Samsung smartphone if bought with the watch. You’ll also get a $10 credit for the first month of service. Both the offers are available simultaneously, so if you’re on Verizon and were planning to get a new phone, you might want to pick up this offer. Click on the “Buy Now” link below to check out the watch at Verizon.